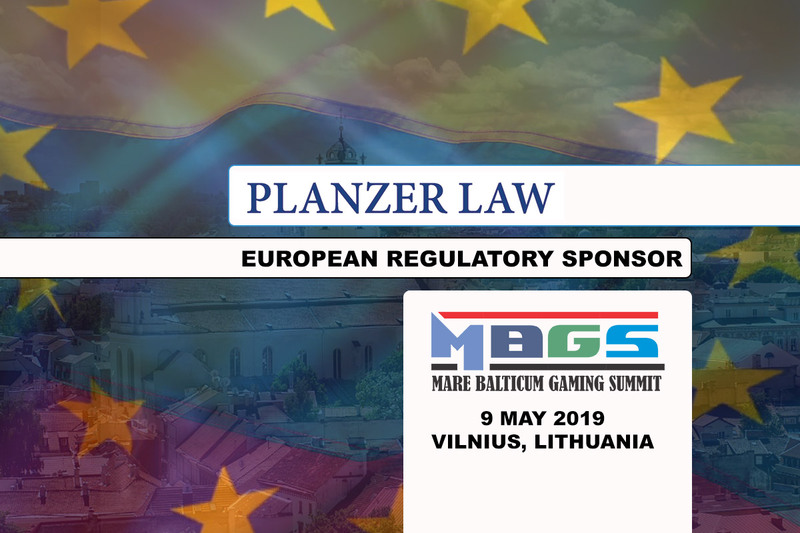 With less than 30 days to go until the 2nd edition of the most important conference of the gambling industry in the Baltic and Scandinavian region kick off, we are honored to announce the support of PLANZER LAW as EUROPEAN REGULATORY SPONSOR. 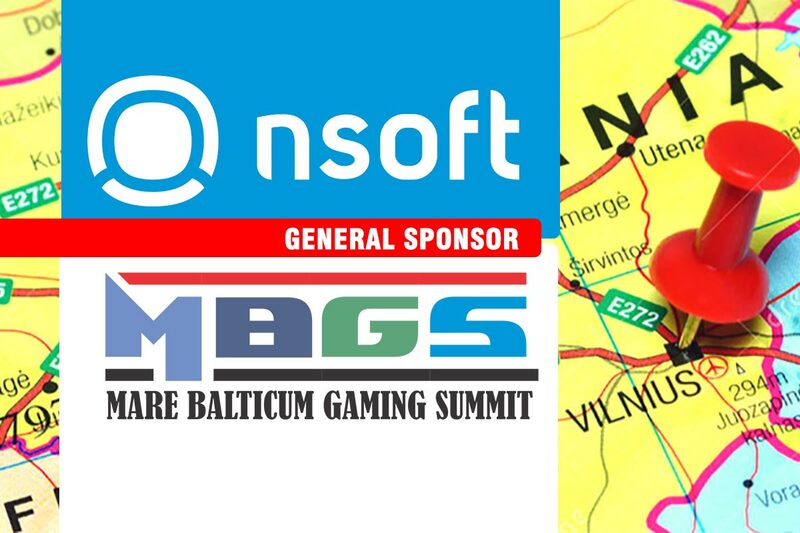 MARE BALTICUM Gaming Summit, also known as the Baltic and Scandinavian Gaming Summit & Awards takes place on the 9th of May in Vilnius, Lithuania and offers the opportunity for both new companies and veterans, to learn about industry insights and compliance update, while also being part of a group that is at the forefront of the gambling industry in the Lithuania, Latvia, Estonia, Sweden, Denmark, and also from the DACH region. 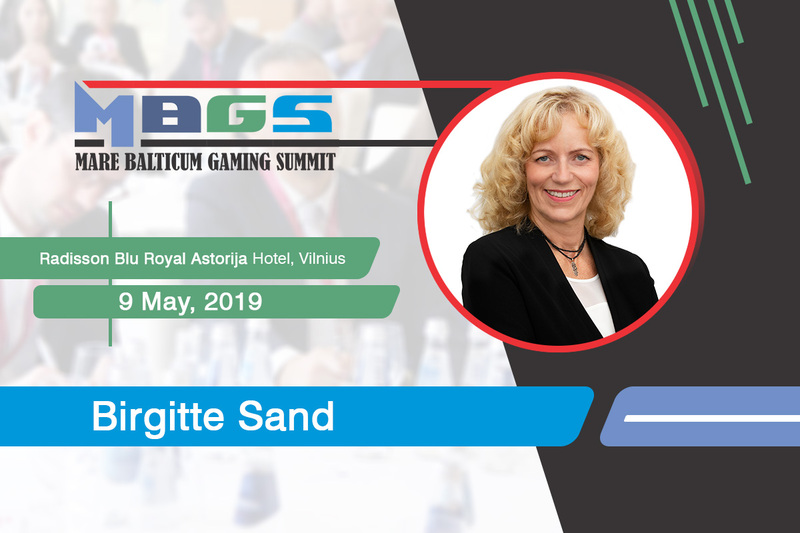 The Summit will approach all regulatory and compliance related aspects of the mentioned markets and will also highlight some trending topics such as the importance of a good Customer Relationship Management, Outsourcing, use of Big Data and AI, Safe Gambling, AML, KYC and will also include a special future gaming industry related panel discussion, and an exclusive IMGL MasterClass about the Nordics. We also continue Dr. Simon Planzer’s series of fireside chats and are pleased to have the Director of the Danish regulatory authority as our special guest for this fireside edition. “We are delighted and honored to welcome PLANZER LAW as the EUROPEAN REGULATORY SPONSOR at our conference in the Baltic and Nordic region. We look forward to hearing more regulatory insights from the firm’s owner, Dr. Simon Planzer, recently endorsed as “absolutely excellent” and “the top Swiss lawyer” for gaming by the leading expert ranking (Chambers). MARE BALTICUM Gaming Summit has become a must-attend conference in the region and in 2019 even more, companies are understanding the mission of the event. 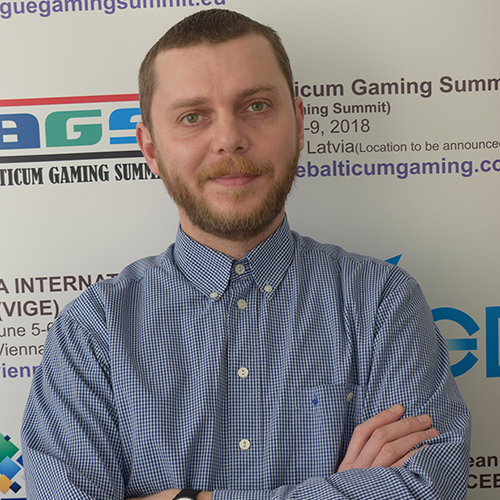 We look forward to welcoming many delegates in Vilnius and are keen to hear the insights that our European Regulatory Sponsor will bring to the event,” stated Zoltán Tűndik, Co-Founder, Head of Business at European Gaming Media and Events. 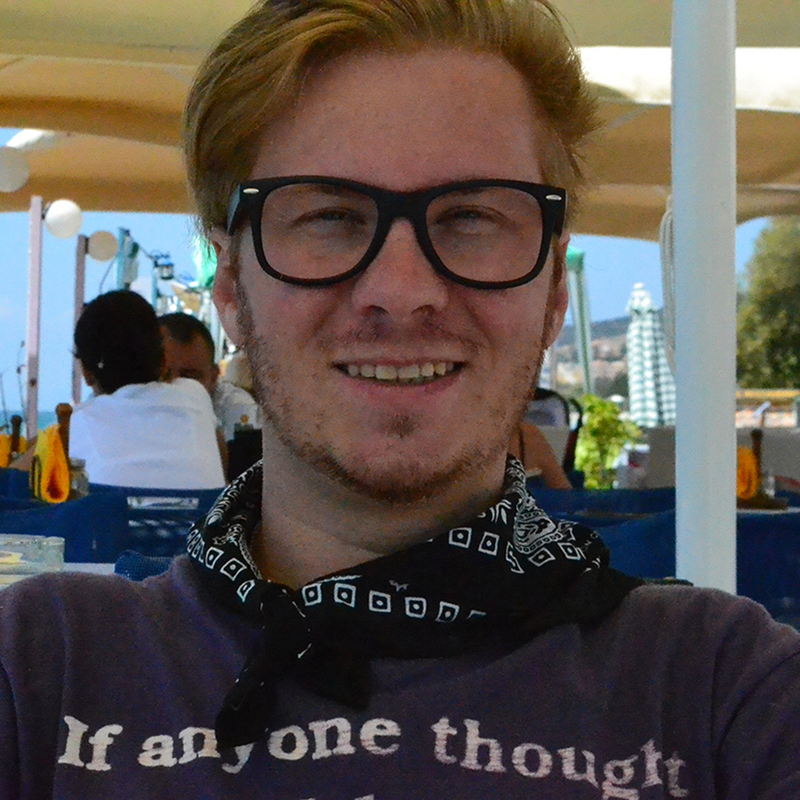 “It is a pleasure to continue our financial support for MARE BALTICUM. It is also an expression of our recognition of the organizers’ hard work. 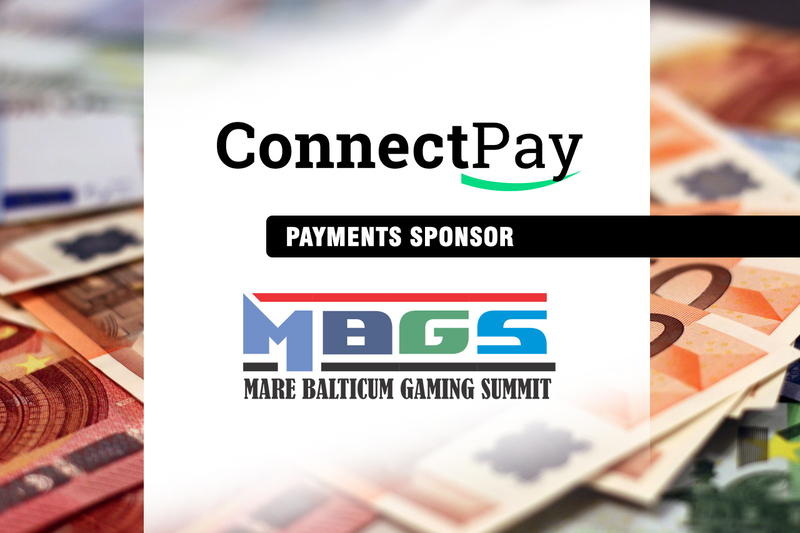 Within just two years time, European Gaming Media and Events have established the MARE BALTICUM Gaming Summit as a must-attend gaming conference in the Baltics & Nordics. Gaming companies are facing a complex, challenging and ever-changing regulatory landscape in Europe. In these difficult waters, we show companies how they can maneuver wisely and in regulatory compliance. We are proud to have enjoyed the trust of so many global industry leaders, innovators and regulators alike and honored by the recognition in being shortlisted for the forthcoming Gambling Compliance Global Regulatory Awards”, stated Dr. Simon Planzer, Partner at PLANZER LAW. PLANZER LAW is a boutique law firm specializing in gaming, entertainment, and online businesses. Its team notably provides strategic, regulatory and legal advice on all matters relating to EU and Swiss gaming regulation as well as business development into new markets. Clients profit from an unrivaled global network and highly specialized expertise. Dr. Simon Planzer, founding partner of PLANZER LAW has recently received the recognition from Chambers & Partners and has been listed as a global gaming law expert. Clients and firms across many practice areas and geographies have trusted Chambers’ research for nearly 30 years. Dr. Simon Planzer, founder of Planzer Law, is endorsed by interviewees (Chambers & Partners) as “absolutely excellent” and “the top Swiss lawyer” for gaming. He is actively involved in the shaping of gaming regulations in Switzerland, regularly interacting with the authorities, as well as providing regulatory advice to private clients. Based in Zürich, he is additionally active representing fantasy sports companies. Just recently, PLANZER LAW has been nominated in the “Best Regulatory Lawyer or Law Firm of the Year” award at the Global Regulatory Awards 2019 (organized by GamblingCompliance).